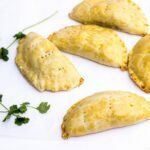 When I started blogging about food, I should probably have started with these delicious Fish Pies. This is because I sold them for a while during my university days. The first day I made them for sale, my course mates bought everything! 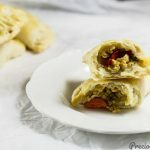 Oh the magic of flavourful fish rolled in pastry! Fish pies are very similar to fish rolls. 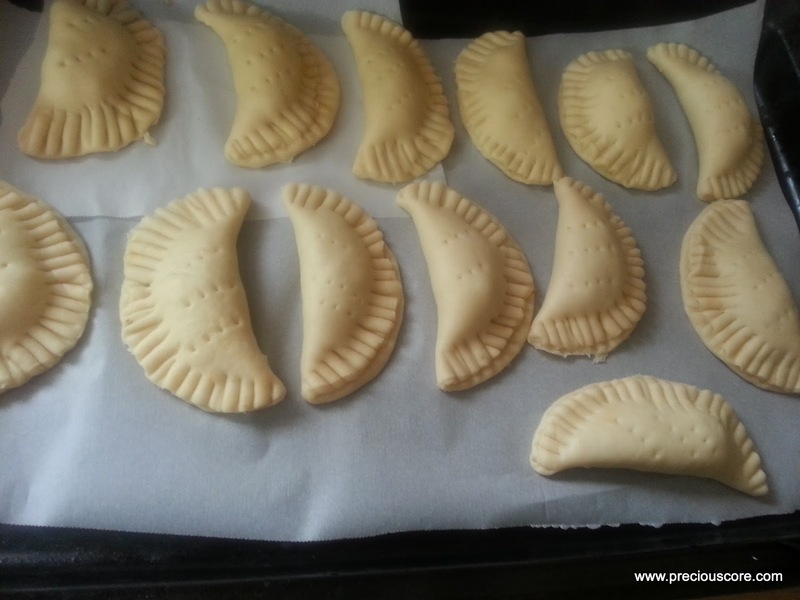 They are all pastry filled with fish with slight differences in the mode of preparation. If using fillet, boil fish with seasoning and mash. If you can’t find fish fillet, clean and cut 1 mackerel fish then boil with some salt, maggi, garlic and ginger. Use very little water so the water dries up once the fish is cooked. When it is done, allow to cool then use your hands to separate the flesh from the bones. Be careful so you don’t mistakenly put some of the bones into the flesh. Now mash the flesh and add shredded carrots, chopped onions and vegetable oil. Mix well and set aside. 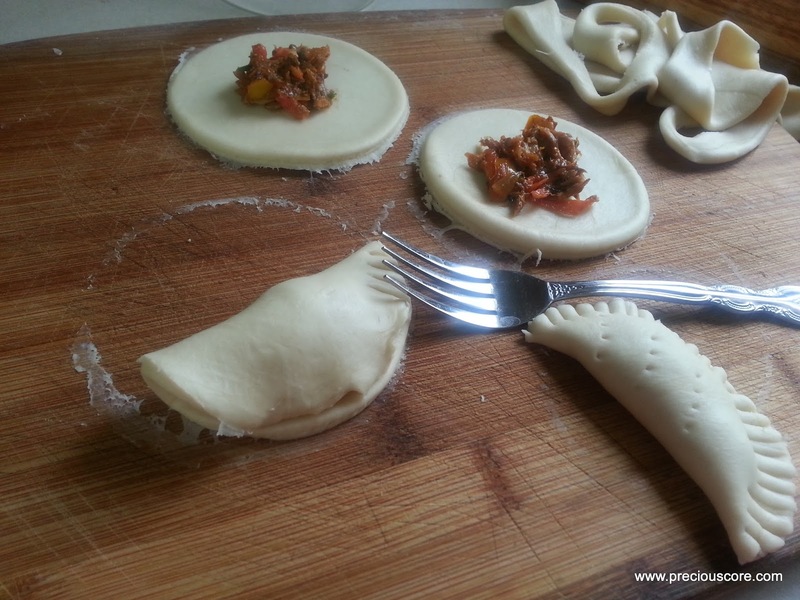 For step by step photos on how to do a good fish filling, please check out my fish roll recipe. Put flour, margarine, salt and baking powder together in a bowl. Mix with your finger tips until everything is well incorporated. Make a well in the middle and pour in half a cup of water. Mix until it forms a dough. If necessary, add a little more water. The dough should neither be too sticky nor too hard. If it gets too sticky, add more flour. If it gets too hard, add a little more water. Now flour a surface and roll out a part of your dough. 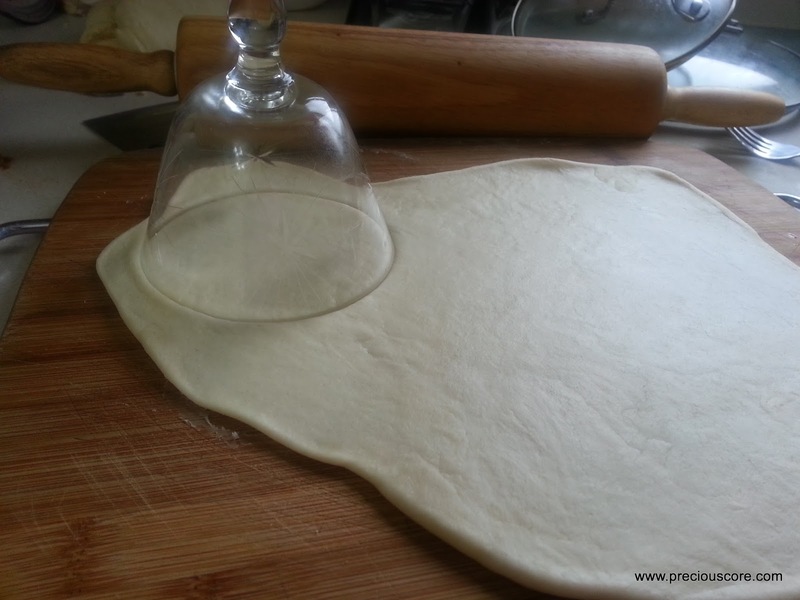 Use a cup with a wide opening to create circles on it. You should be able to make several circles at once. 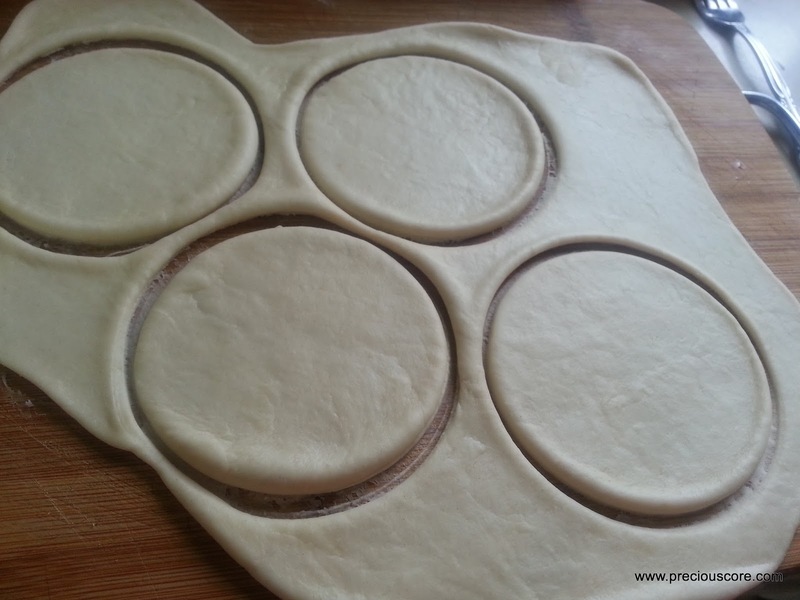 Place some filling towards the end of each circle then use a fork to seal the edges. If you wish, use the fork to poke the top of the pie. You can see small holes I poked on the sealed pie below. Repeat process with all of the dough. 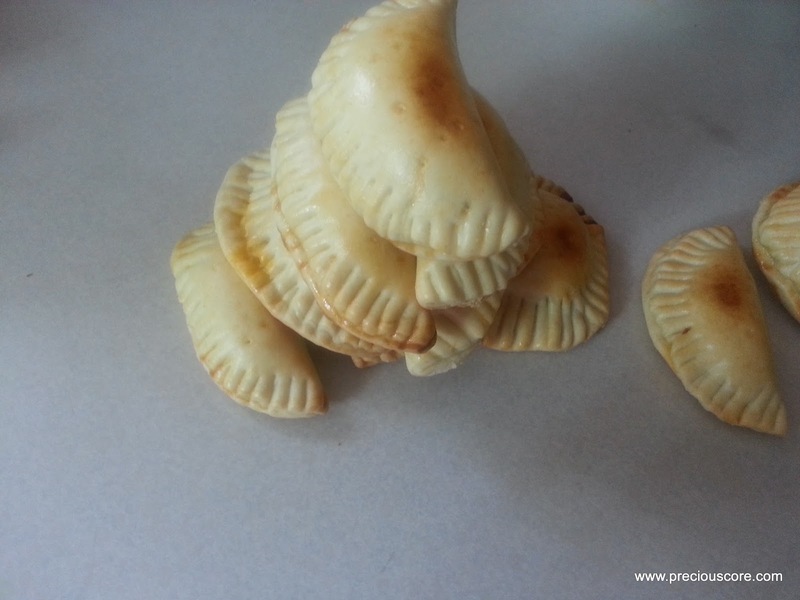 Place the pies on a greased baking tray or on a baking tray lined with parchment paper. Beat egg and rub on the top for a glossy look. Next, bake in an oven at 350 Degrees Farenheit for about 20 minutes or until pies are golden brown. And that, my friends is how you make fish pies. Note: If you want your pie very soft and flaky, use anywhere from 10 – 12 tablespoons of margarine/butter instead. The more the margarine, the softer and crumblier it will be. Enjoy! Yummy! Your pictures make me hungry! And your description is perfect and so easy.. This recipe should lead you to making perfect fish pies. Welcome on board dear! Hahahaha ah nova hear da panabo before. Thanks dear. You always make me blush. And making me hungry. I hope to buy some flour soon and try some of this your baking recipes. 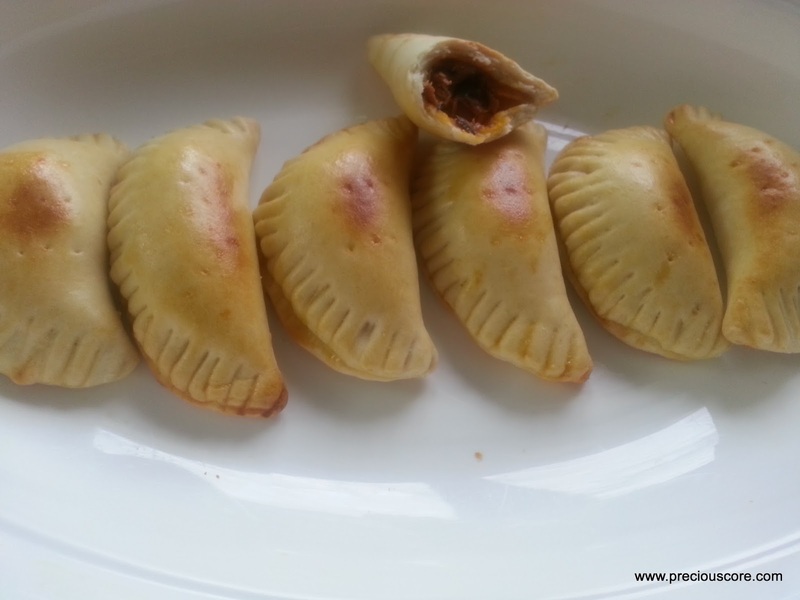 I got put off one day when I tried to make samosa from one naija blog I saw and ended up with hard meat pie. That was the day I realized that not everyone can write a recipe well. 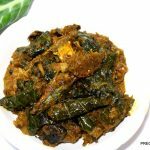 I thought everyone was like dooneyskitchen who will describe strange recipes and you will get it right even the first time. Yours too are similar to dooneyskitchen. Well explained and easy to understand recipes, even for novices. Your words are too kind. I love dooneyskitchen! Thanks dear. Please let me know how it turns out when you try. Have a blessed weekend! Woah woah woah. I just took up my pen and wrote this down cuz I like pies lot. Yr recipes are easy and gets one direct to making a good pie. Thanks a lot. 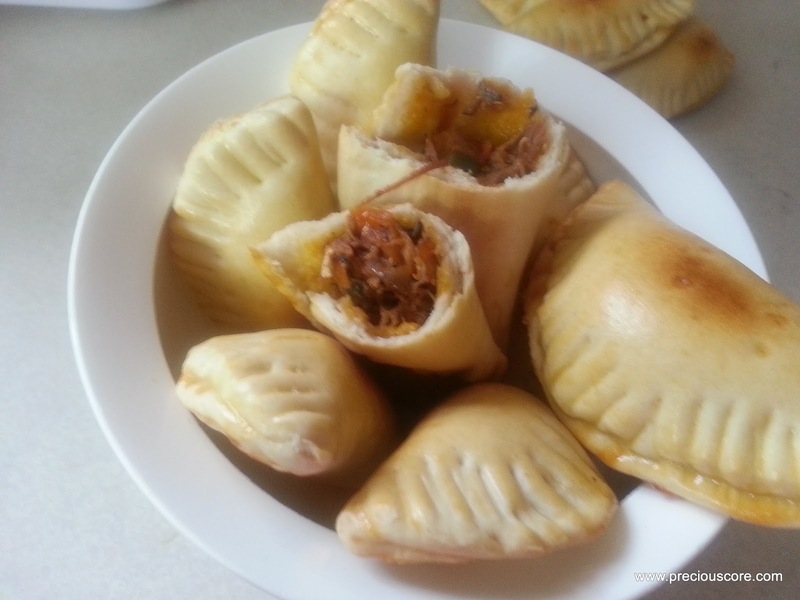 My family will certainly enjoy this when I make a delicious one like those on ur sample.? Awww so sweet to hear, Vanessa. Please let me know how it goes when you eventually make them. Hi Joshua, there is a Fish Roll recipe. Click HERE for the video. Precious my oven is bad oh, i don't know whether to resort to the baking technique we used in the 90's…. 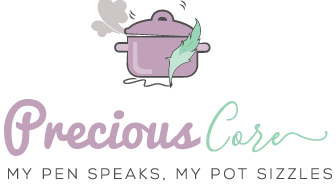 baking with sand in a macocotte pot…. i'm drooling over the pictures. can i put in a baking pan and bake in a pot? You can very well use that technique, Claudine. That's the technique I used when I made fish pie for business. I never had an oven. OMG… I made some yesterday and it was super amazing. 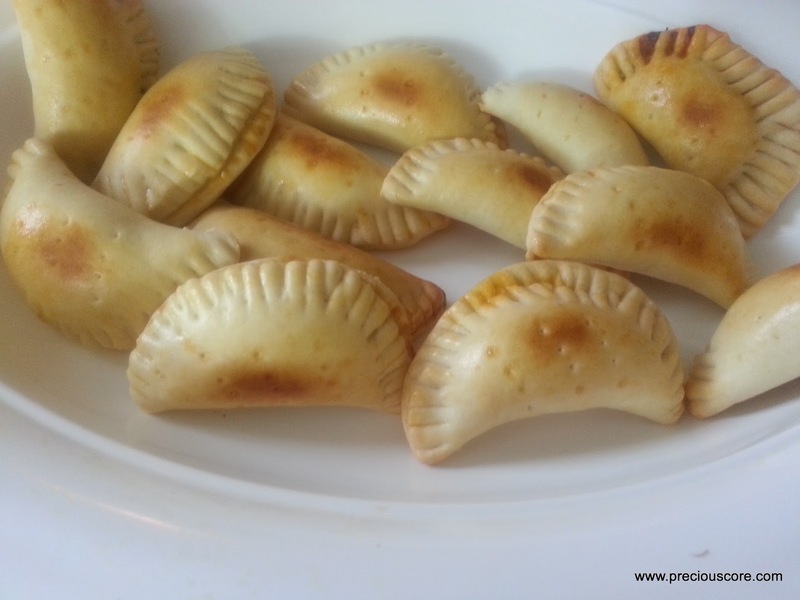 Recipe is easy to follow and it's simply delicious! I didn't have any ginger or garlics at home so I used white pepper instead. Thanks so much Precious for this wonderful recipe. I'll definitely try out another one this weekend ?? This makes me want to jump up and dance. Please let me know how the other recipe turns out. Thanks Lyn, for the amazing feedback! Fish pie is definitely calling your name! Thanks for sharing, Mispa! I actually recently bought the circular plastic tool. I should do a post about it. Thanks dear! They look delicious. I’ll recipe sometime. Hi Crescence, my French is not that good too. Try searching for “translate to French from English” on Google then translate the ingredients and instructions using an online translation tool. Hello Precious, thanks for such and easy to understand recipe. 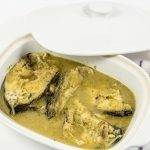 I wish to find out if with this recipe instead of baking, one can fry them using vegetable oil or maybe you can suggest what to add or subtract from this recipe if someone is to fry instead of baking them. I have developed a strong interest in cooking as a whole these days that i don’t understand. Hi Clotilde, yes you can fry them. Just know that yours might not be as smooth as mine. They might have a few holes on them due to the baking powder but that’s okay. They will still taste delicious! And yay! for the interest in cooking. Please let me know how they turn out. Awww so glad to hear that! Thanks for coming back to let me know. ? Hi Precious. Thank you very much for this one. Man no lie you. It is very delicious! Awww you are very welcome, dear! Wow the recipe is so easy to follow. 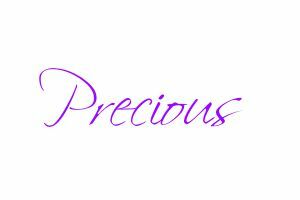 Please precious can I fry? And if I do will it come out the same as the baking method? Hi Patty, yes you can fry. If you choose to do so, skip the brushing with egg part. Also, it doesn’t come out the same as the baked version. The fried version won’t be as smooth on the outside. Thanks Mummy P, but if u want to deep fry the pie how is it done? Just heat oil and deep fry, dear. Awww thanks for your kind words, Mary. I wish you the best in your business, dear.